How it Works: Registration Providers – BibHub, Inc. PROVIDE RACE DIRECTORS AND ATHLETES WITH A LEGAL, SIMPLE, SAFE WAY TO BUY AND SELL RACE BIBS. LEGAL: BibHub establishes legal contracts with you, the Registration Provider, and allows Race Directors to manage and approve their BibHub race connections. SIMPLE: We integrate with your software, so your Race Directors simply enable the 'Connect to BibHub' option to get started. 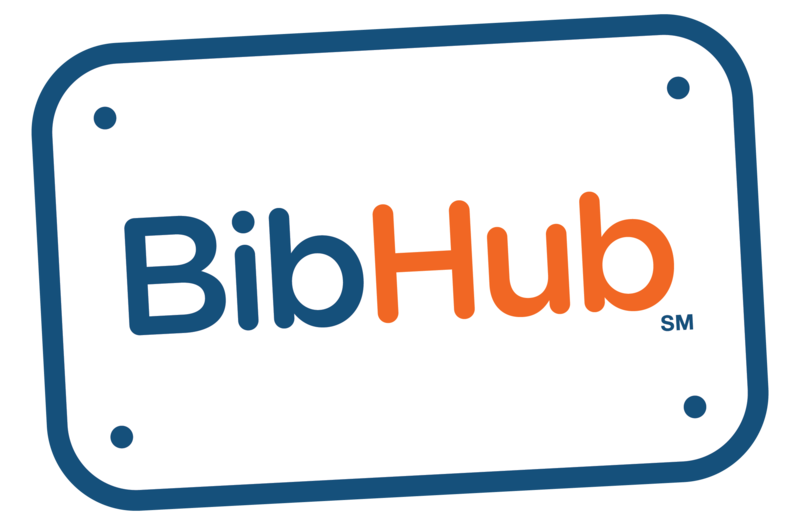 BibHub obtains event details and transfer data requirements, confirms the Seller's Bib Ownership, and automatically processes the Bib Transfer. SAFE: Personal Buyer and Seller information is never shown to other Athletes. BibHub securely handles transfers between Athletes, Registration Providers, and Race Directors and is supported by our BibTransfer 100% Guarantee. BibHub handles the secure payment transactions for the Seller and Buyer and sends you the transfer fee to pass back to the Race Director. Partner with us and integrate your registration software to allow your Race Directors to manage and approve their races on BibHub. BibHub will manage the event listing, transfer data requirements, and the Bib Transfer process. Receive additional transfer fees while BibHub securely handles all transfers with Buyers and Sellers.